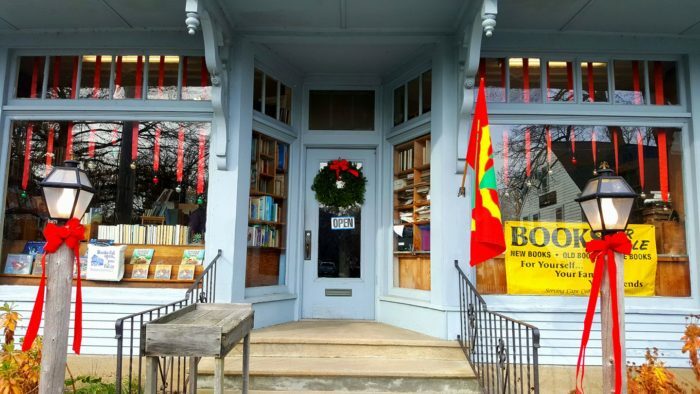 Every small town should have a great, independent book shop. 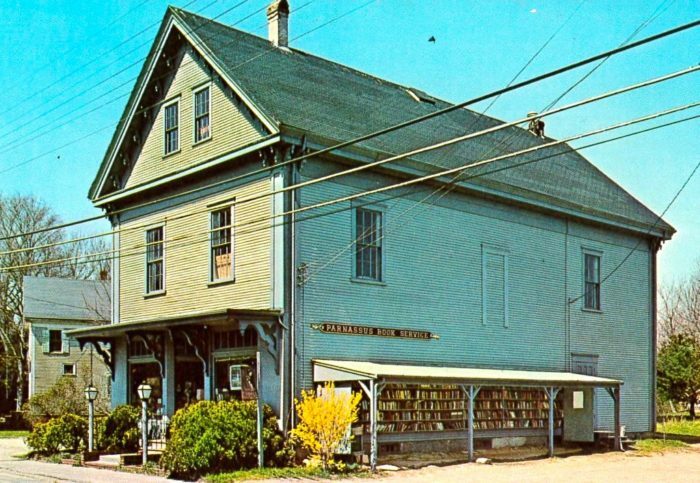 For Yarmouth Port, that place is Parnassus Book Service. 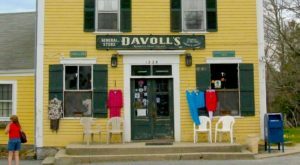 Family-owned and operated since 1956, this beautiful book store sells everything from beach reads to the classics. What’s even cooler? 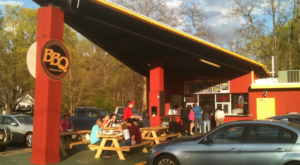 They have outdoor bookshelves that operate on a truly retro honor system. Keep scrolling to find out more. 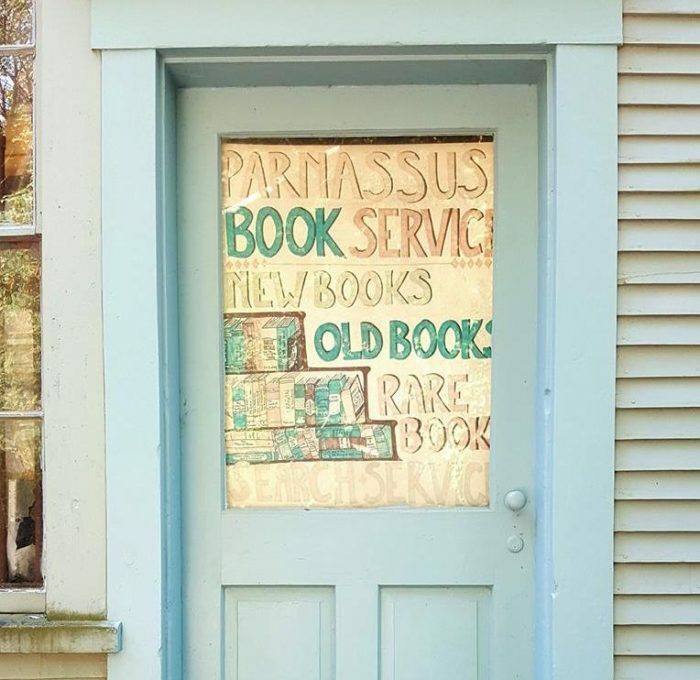 Parnassus Book Service is everything a small town book shop should be. 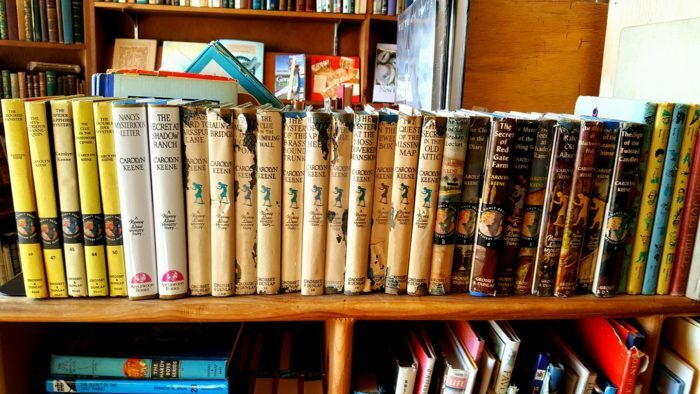 Housed in a vintage three-story Victorian house and packed with everything from dusty old tomes to cheap modern bestsellers, this place is a book-lover’s dream. 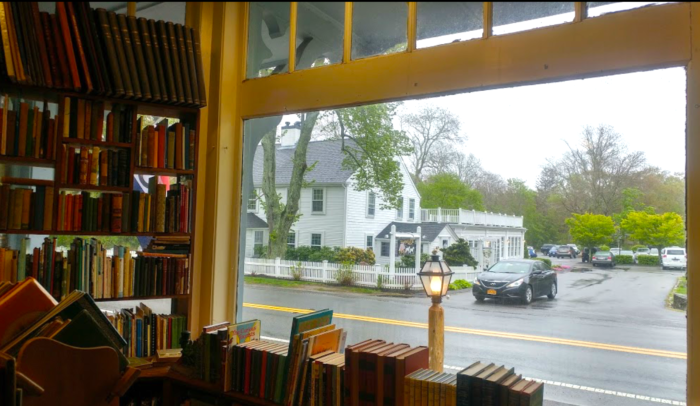 One thing that makes this shop so special is the old-fashioned outdoor bookshelves. These books actually sit outside all day and night. The shelves here are filled with great reads for as little as 50 cents per book. 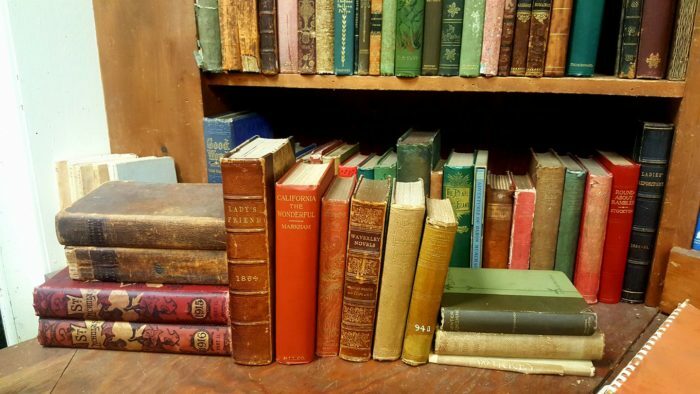 Though you can also find precious and rare books that would make a collector swoon. If you need help finding something (or just want a little inspiration), the staff here are incredibly helpful and truly love the shop’s collection. 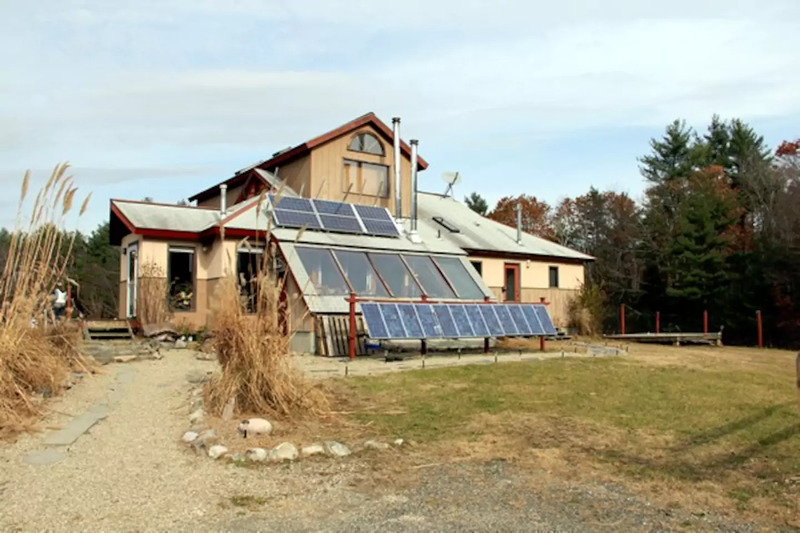 If you feel like going on a literary pilgrimage, the Edward Gorey house is right down the road. 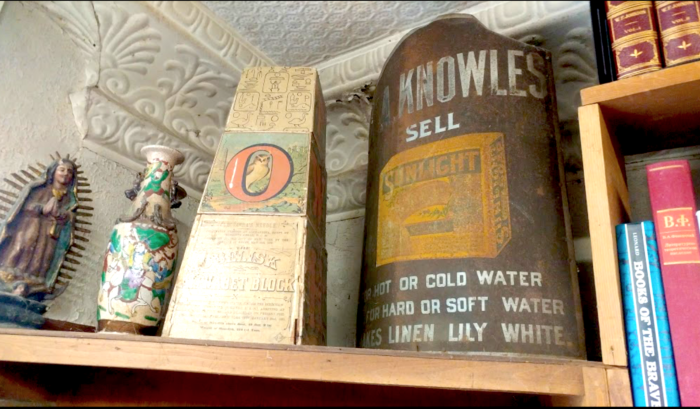 Throughout the shop's towering shelves, you'll find vintage knick-knacks and mementos from the store's long history like postcards and newspaper clippings. Don’t forget to check out their collection of unique antique prints. 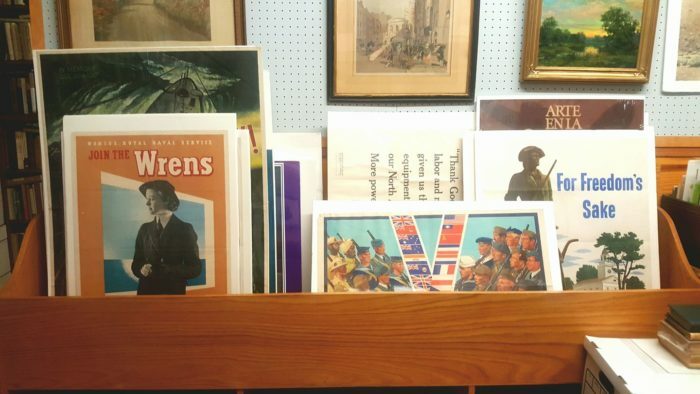 Featuring everything from WWII-era posters to works by local artists, they’re sure to turn your walls into conversation starters. 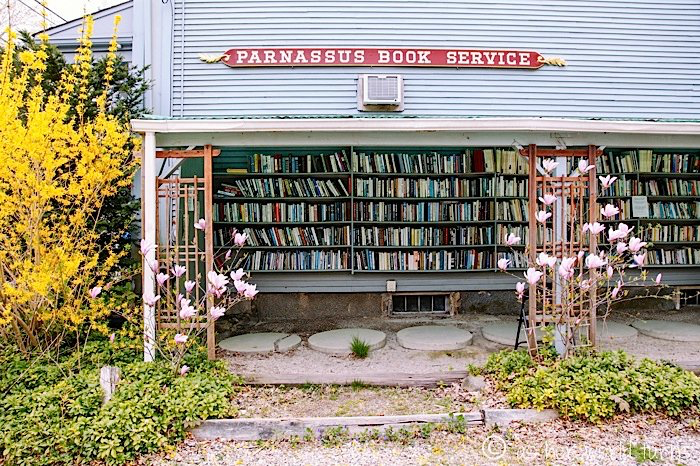 Parnassus Book Service is a classic book shop that will delight any bookworm. 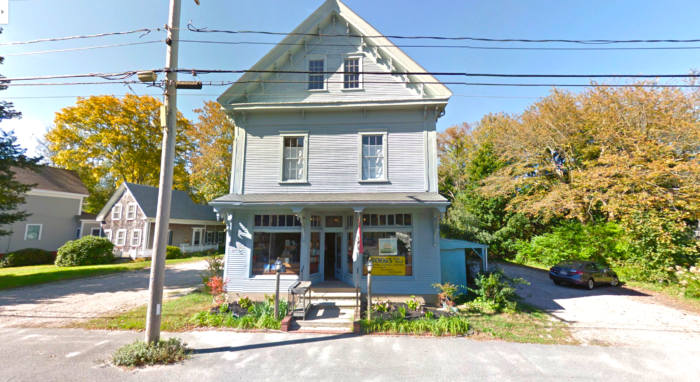 You can find Parnassus Book Service at 220 Route 6A, Yarmouth Port, Mass. Click here to visit the book shop’s website. 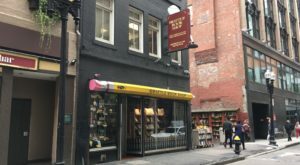 For another great literary hangout in Massachusetts, check out this massive used bookstore in Boston.